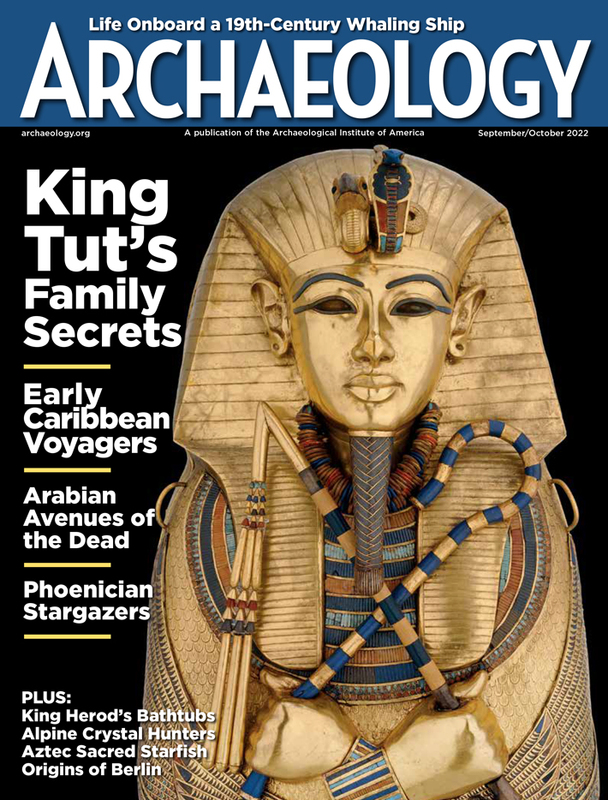 Help us Create a Bright Future for Archaeology! For 140 years, we at the AIA have worked to support archaeological research, fieldwork, preservation and education. But these days, more than ever, we need your help so that the past is not lost forever. Your support helps to save endangered archaeological sites and artifacts all over the world, fosters scholarly research, nurtures public interest through the AIA lecture program and publications, and helps us tell the policy makers in Washington that the world’s cultural heritage is worth saving. 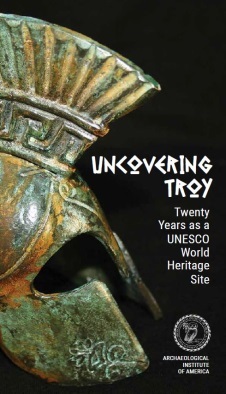 Make a gift of $25 or more to the Annual Fund by June 30, 2019, and receive Uncovering Troy, a commemorative publication on the history and archaeology of the ancient site. Please allow up to four weeks for delivery. 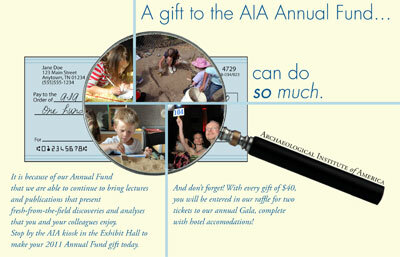 Why should you give to the AIA Fund? Because…. And now giving to the AIA Fund is even easier through our automatic giving program! Not only will you help cut down our administrative costs for sending out mailings, you will have the added convenience of knowing you have helped to continue all the programs you support at the AIA, just with the click of a button! As you may know, only a small percentage of our Membership fees covering our operating funds, so your support is crucial. If you have not yet supported the AIA Fund, start now! And if you already have, please consider an additional gift to help us get through these difficult economic times and continue making progress. If you are looking for a different way to support the AIA Fund, consider rolling over a contribution from your IRA, making a gift of stock, or listing the AIA as a beneficiary on your retirement fund. To contribute to the AIA Fund, please send your check, payable to The Archaeological Institute of America and designated for the AIA Fund, to Archaeological Institute of America, 44 Beacon Street, Boston, Massachusetts 02215-2006 or call 877-524-6300 (toll free) or 617-353-8709, fax 617-353-6550, or email Bruce Keeler. Credit card gifts are accepted by telephone and online. Leadership donors ($1,000 and above) set an important example for others to follow.